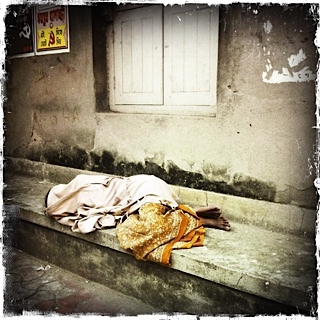 A woman sleeps on a sidewalk in central Kolkata. Extreme poverty afflicts millions in India. A few weeks ago, when President Barack Obama visited India, I wrote a piece for CNN about how my homeland was poised to become a global power in the next few decades. The most recent World Bank forecast says growth in India is likely to outdo China’s. But then came a sobering reminder of the widespread poverty in India. The latest Census data says that 43 million households have zero assets to their name. That means about 215 million people own nothing. The Census listed cars, computers and televisions. But it also listed simple things like radios, bicycles and cell phones. Nothing. Zero. As such, these people are largely excluded from society, marginalized by extreme poverty. India’s extreme poor are often left out of the discussion on growth and a more fruitful future. But any measure of progress has to be diminished by these shameful numbers. Recently, the Aam Admi (Common Man) Party won a surprising and resounding victory in the Delhi elections, putting anti-corruption champion Arvind Kejriwal back in the chief minister’s slot. Aam Admi’s core support comes from the urban poor. Whether or not you agree with Aam Admi, the win in Delhi, though largely symbolic, is a strong indicator that “inclusion: might just be the “it” concept in Indian politics in the years ahead. Politicians who forget about the millions without assets, the millions without clout, may have disappointments in store. India has to lift all boats. 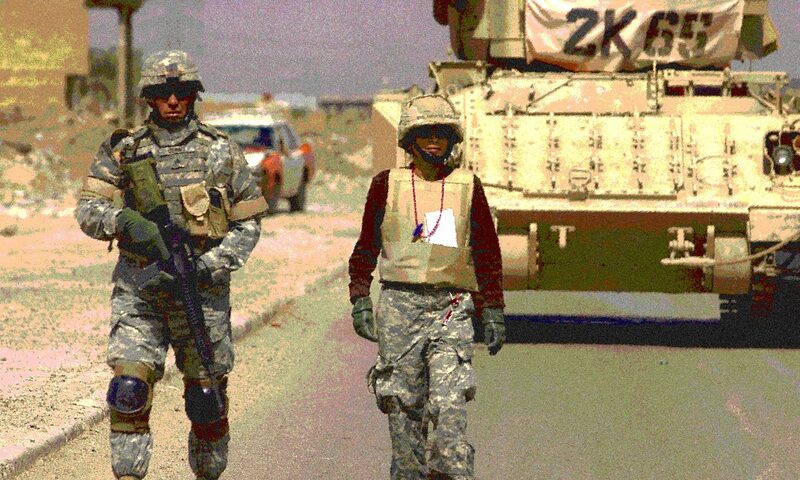 A global power cannot be a nation in which so many people own absolutely nothing. Read my story about Obama and India on CNN.com. Some say rhyme was a receipt. I am home with a little peace.